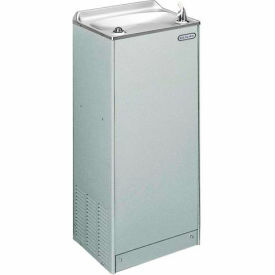 This self-contained electric refrigerated floor model water cooler is air cooled with a filter system to ensure great tasting water. 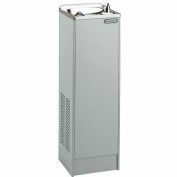 It has a capacity of 50 degrees(f) drinking water. 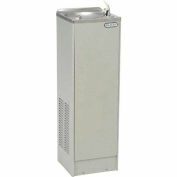 Elkay Drinking Fountains are manufactured with a waterway system utilizing copper components. All leaded materials have been removed. WATERSENTRY® VII Filter System is tested to ANSI/NSF standards. 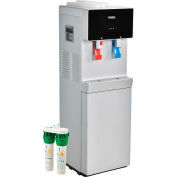 Complies with Safe Drinking Water Act and Lead Contaimination Control Act.